Dior is still being a little coy about their Autumn/Winter reveal – the picture above is one of 11 new shades of 5 couleur palettes, and there are five new polishes heading our way as well (watch out for a Dior Black). 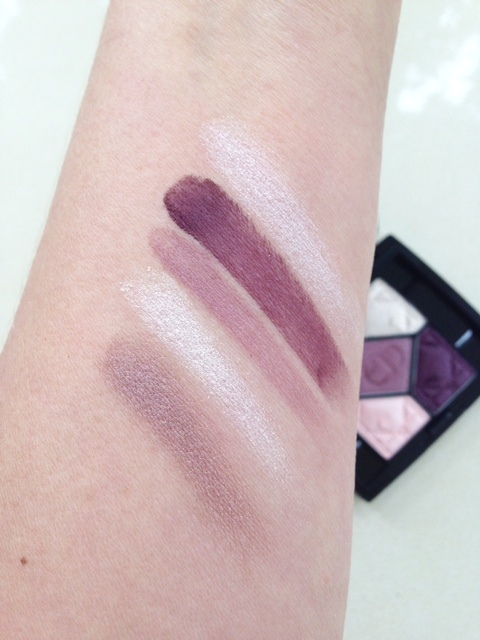 However, I’ve managed to get my hands on the Victoire Palette; a fusion of purple spectrum shades in satiny formulas. 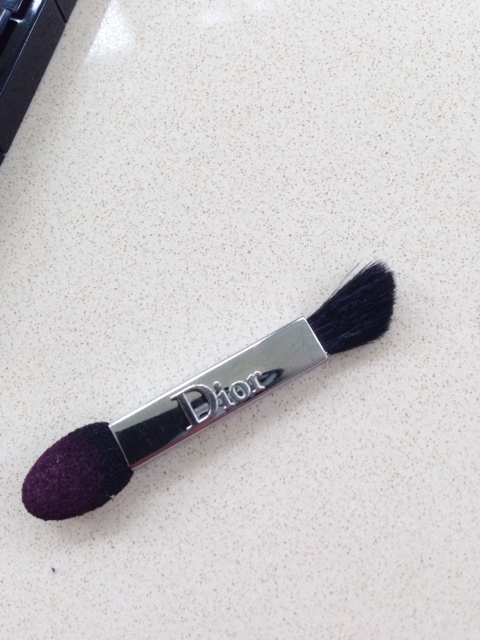 Much like Chanel, Dior has opted for some ‘bruisy’ shades in red/purple/russet blends. I don’t naturally gravitate towards purples but these are pretty special – kind of unnatural purples with a lot of greige behind them so they sit ‘off’ – but in a good way! Is it just me that didn’t notice, or are the little brushes, with one proper brush end new? I hate sponge applicators – you’re often better off using your finger tips, but the brush bit of this applicator is really good! Dior’s biggest launch is its new foundation, Star Foundation (and concealers) hitting stores in September. 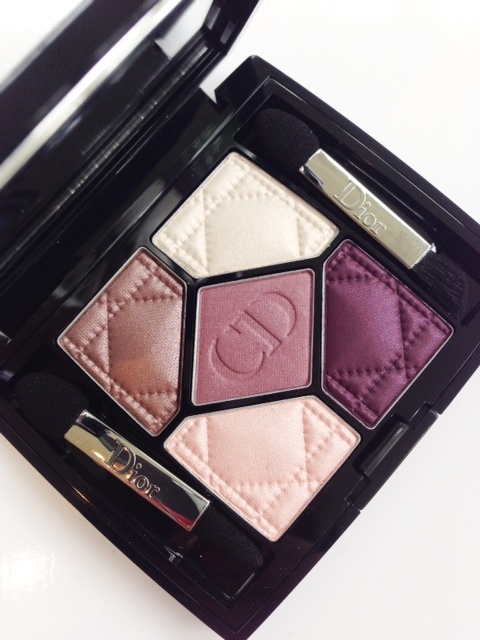 Dior have done that purple before, its my total fave!! Love the palette. I hate sponge applicators too. They are a pain to work with…. I love the Olive tones in the first palette and the second palette is beautiful as well! 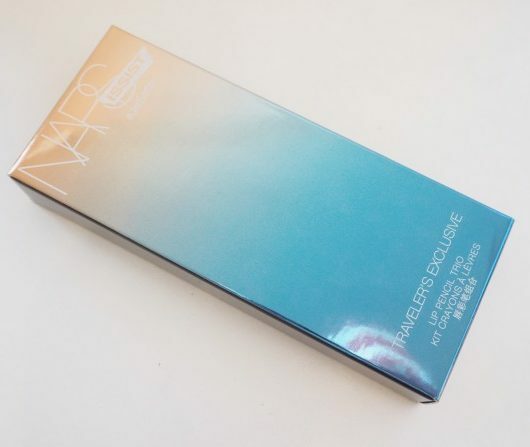 I haven’t tried any eyeshadows from Dior, but I definitely want to give them a try! 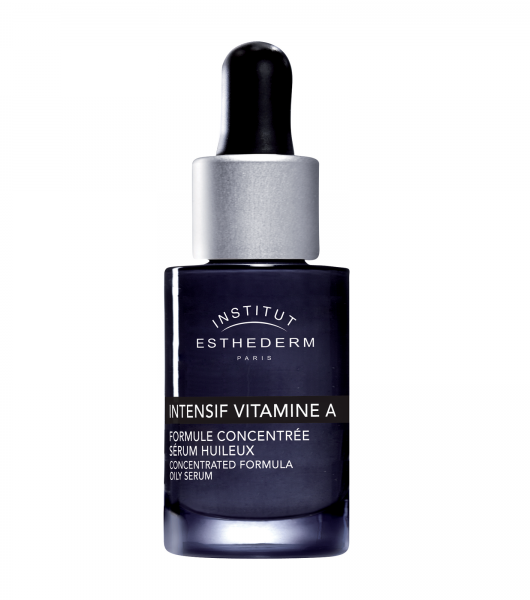 New foundation? mmm I’m very curious about it! 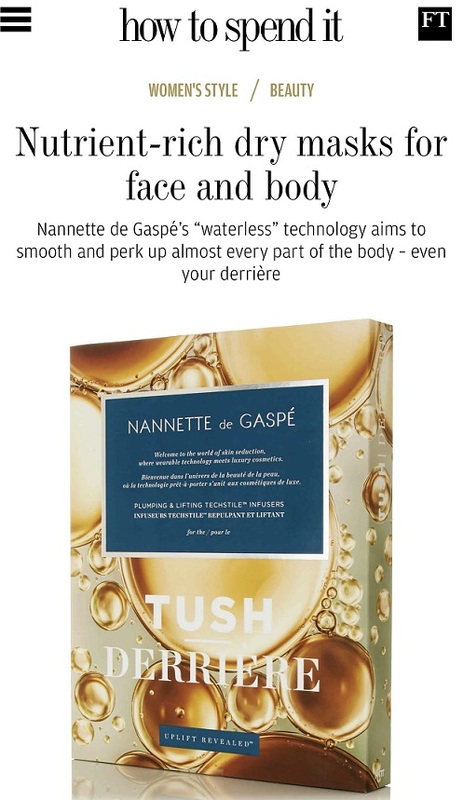 Every time I say I don’t need more make-up, a brand goes ahead and release more beautiful products! X. They look amazing. Which do you think is the best one for green eyes? I really like that palette. The proper brush does look very nice and handy! I too dislike sponge applicators. Ugh. OMG!!! 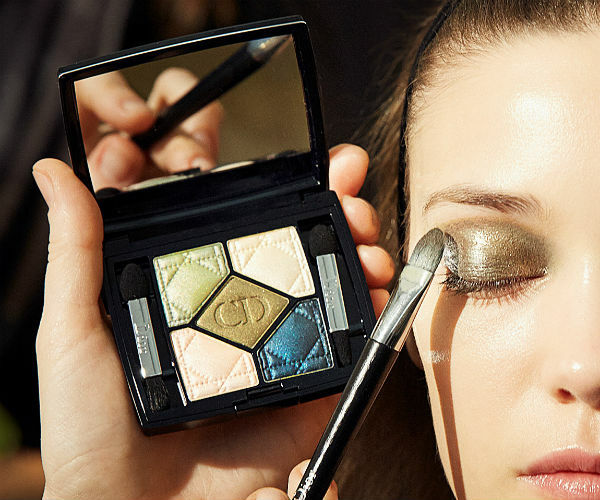 I am so drooling about this DIOR PALETTE VICTOIRE. I super duper love the shades. I wanna have one of these.